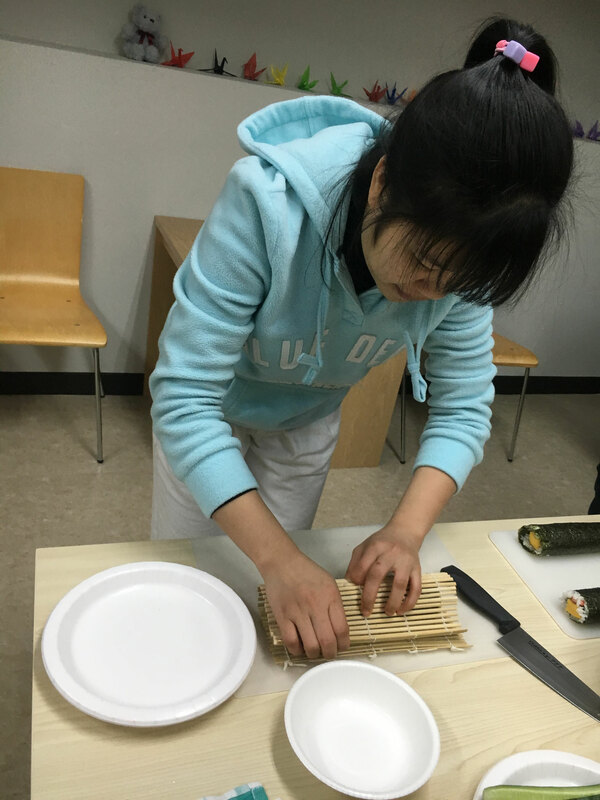 ABK Elective subject Making Sushi roll! 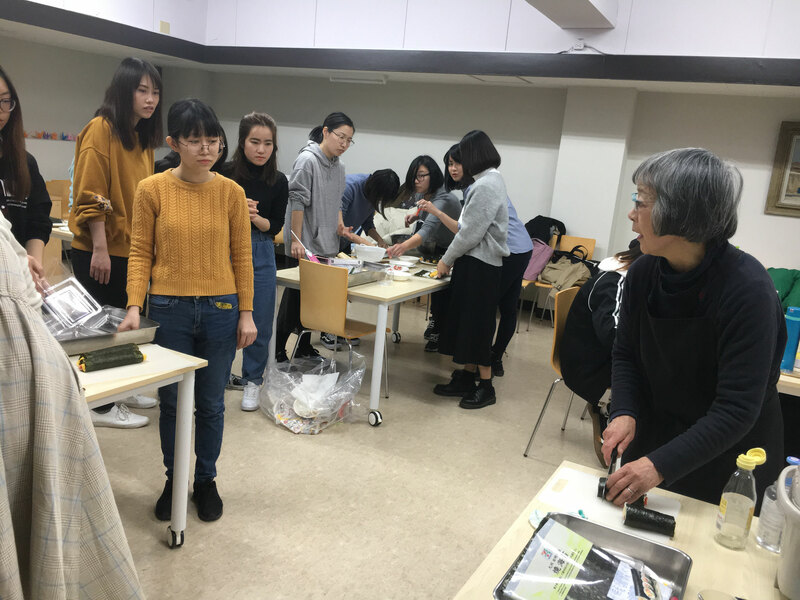 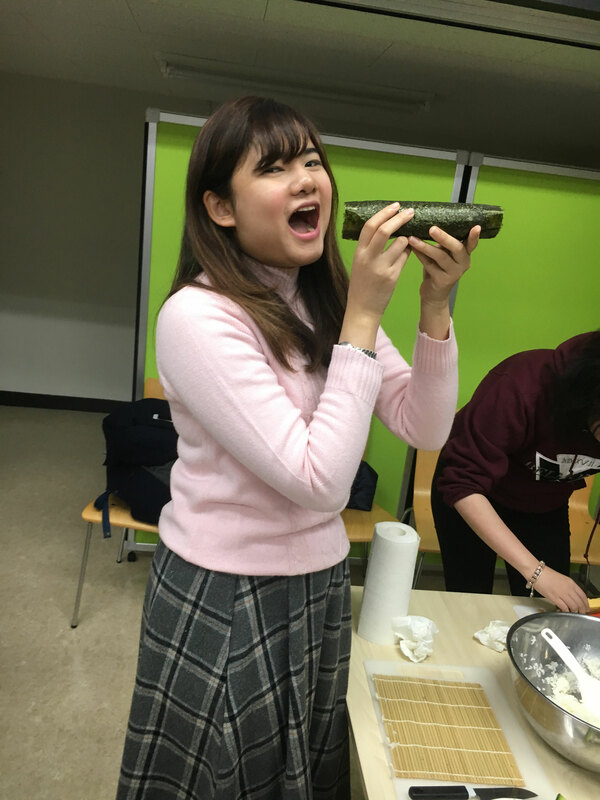 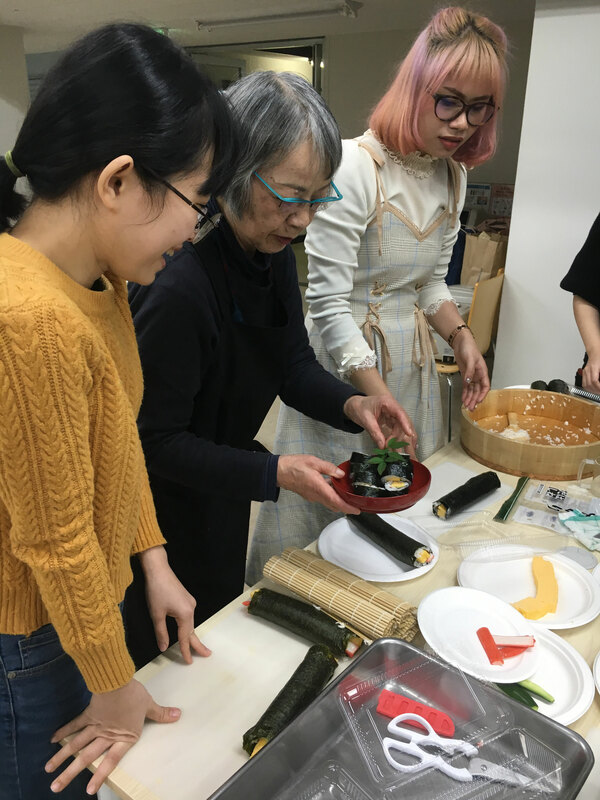 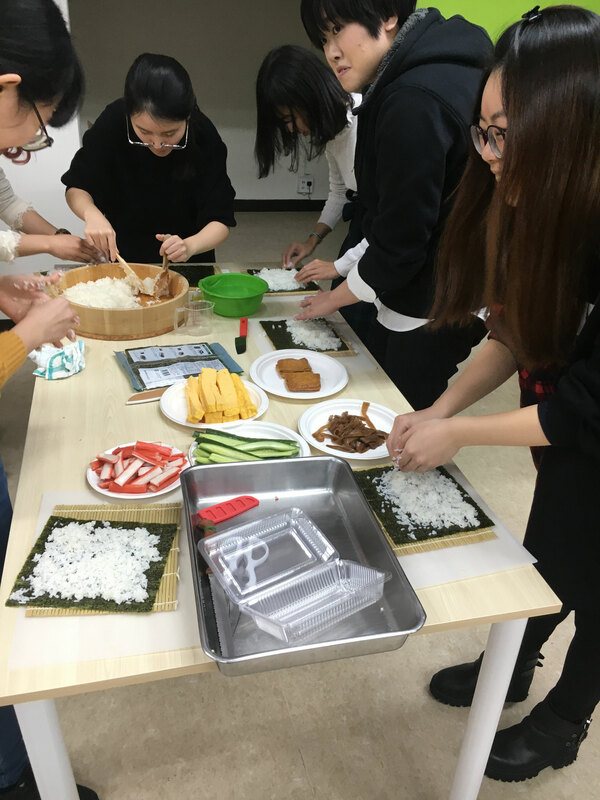 ABK morning class students was making Sushi roll in elective subject [Japanese Culture]. 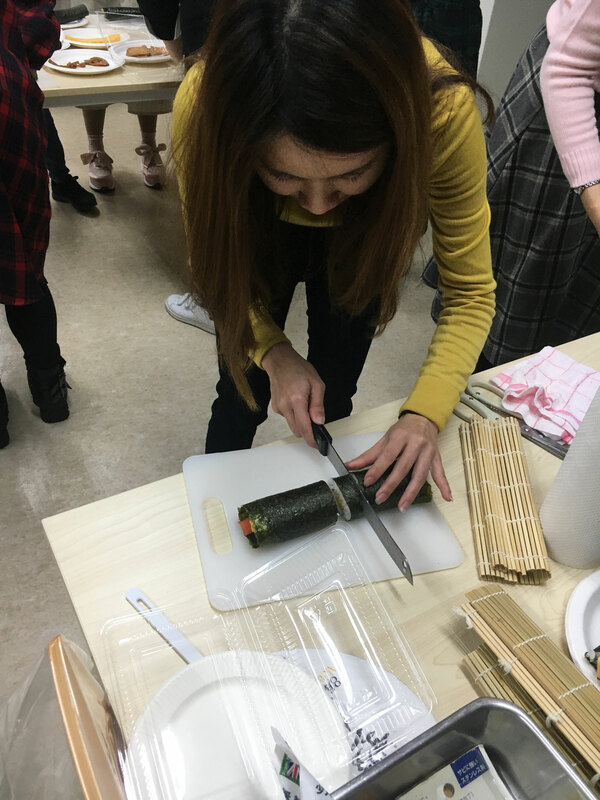 The students learned lecture from teacher then made their own sushi roll. 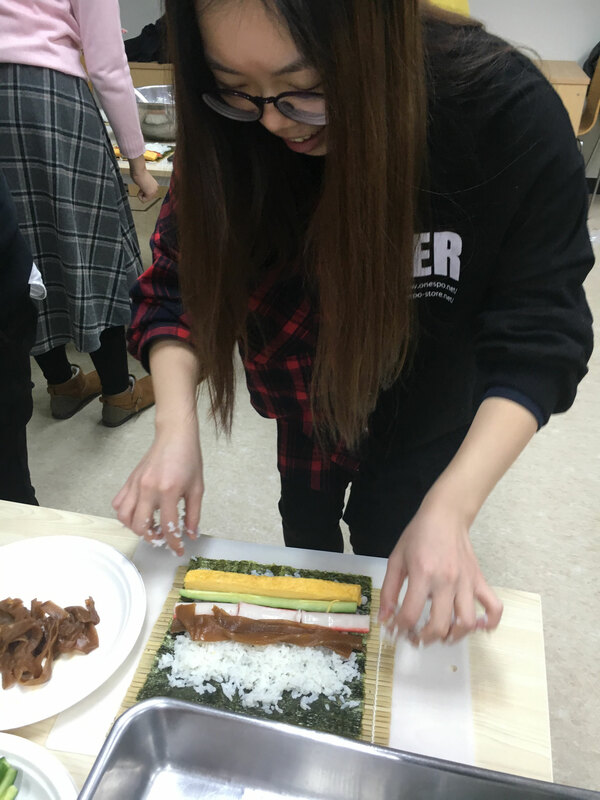 When asked them what was the most difficult step of making this, almost all of them said [Rolling] step. 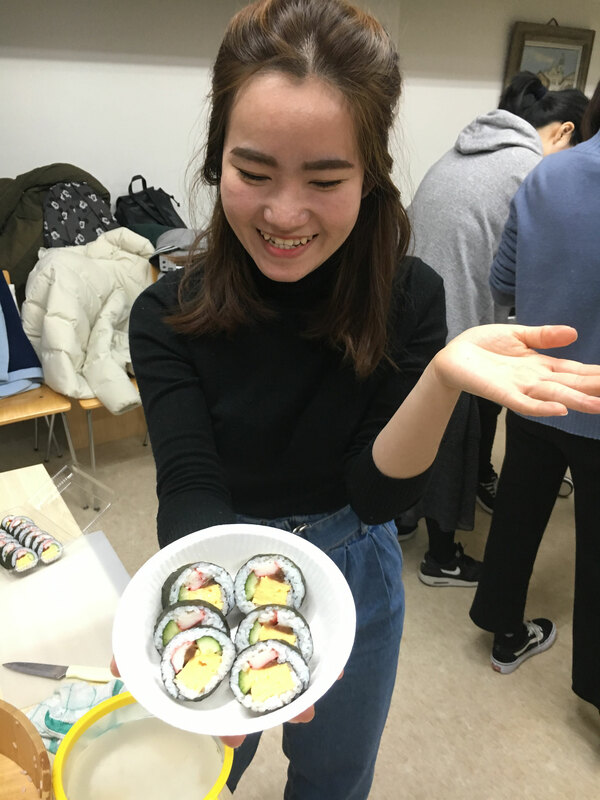 The students' Sushi rolls look very delicious!